Most cloud storage apps have a few things in common these days. One: free online storage measured by the gigabyte. Two: an Android app. Three: a feature that automatically uploads new photos taken on your phone or tablet to the service. Microsoft really wants you to take advantage of that last one, and to encourage users to do so, they're giving them even more of the first one. According to this blog post, Microsoft is doubling its already generous 15GB storage allowance for free users if they enable the "camera roll" (automatic photo upload) feature. 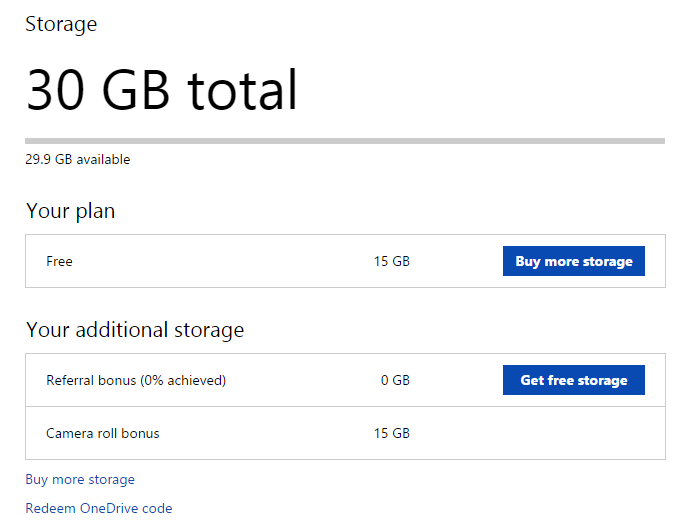 That brings the OneDrive storage total up to an impressive 30GB, which is double the free storage space of Google Drive, three times the storage of Box.com, and fifteen times that of Dropbox's free version. It's a lot of space, is what I'm trying to say here. Interestingly, Microsoft has stated flat-out that the storage bump coincides with the launch of the iPhone 6, though you can access the extra space by enabling OneDrive auto-uploads on any platform (including desktops). Microsoft's offer is good for the rest of September, but the extra free storage space should persist "going forward." 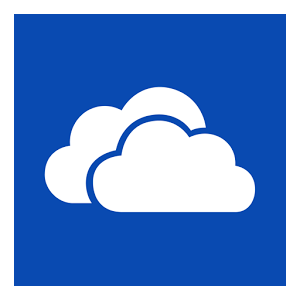 If you haven't downloaded OneDrive on Android, you'll be guided through the process once you install the app. If you already have it, check the primary Settings menu for the option. [Weekend Poll] How Often Do You Use Google Now?